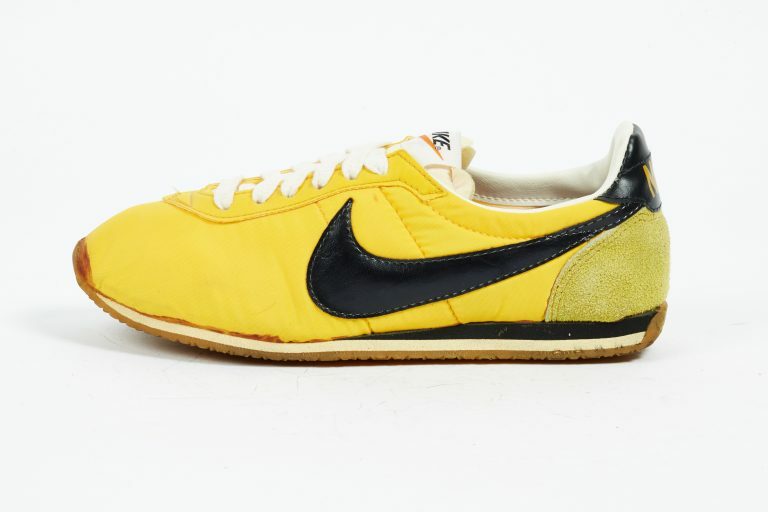 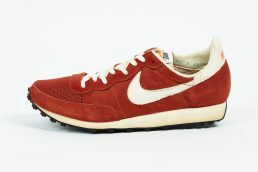 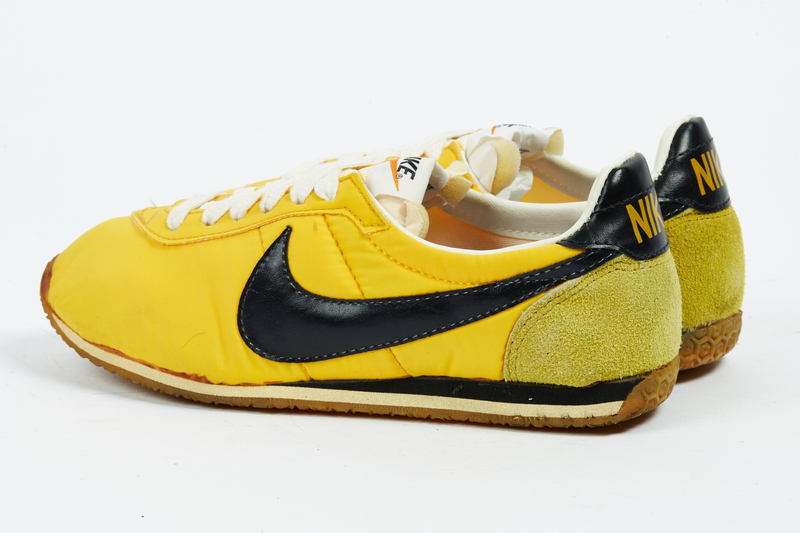 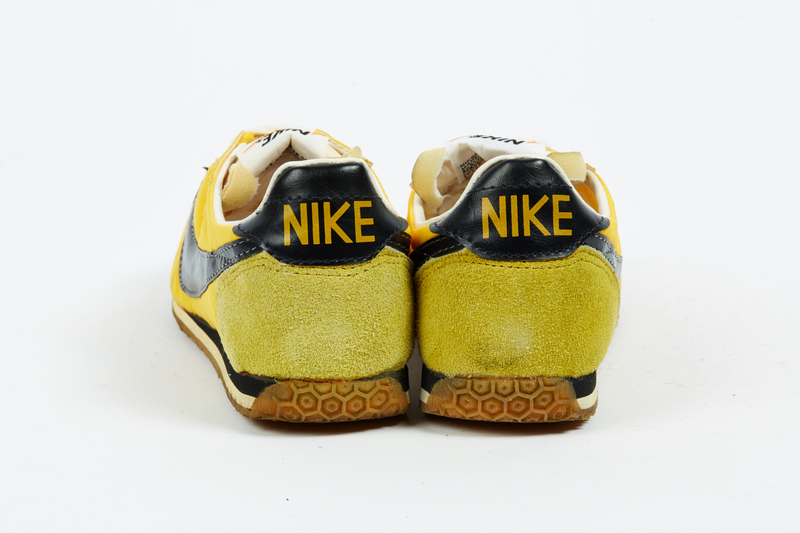 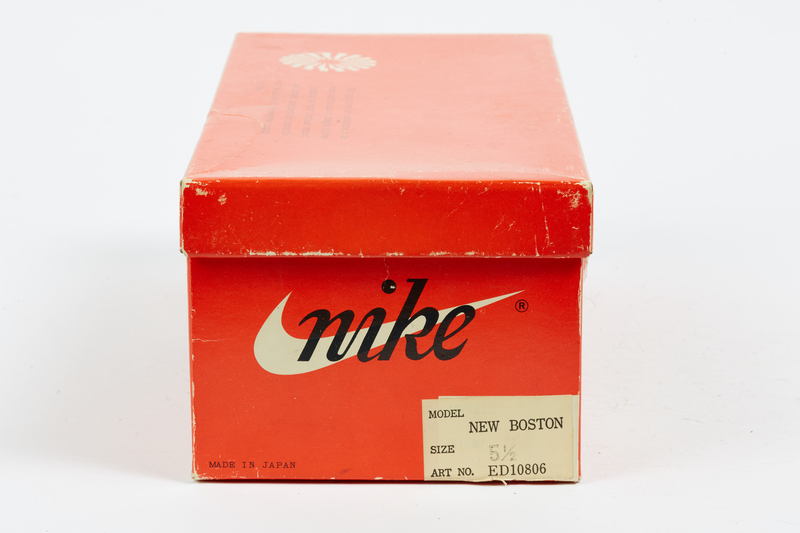 Nike Boston was a flawless marathon shoe, but since it was sold under the name of Obori since 1972, five years had already passed. 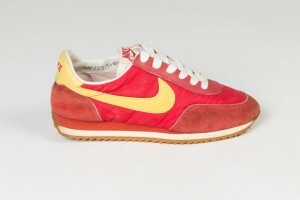 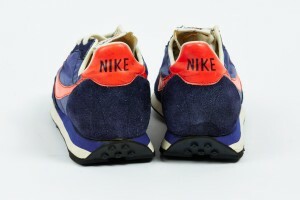 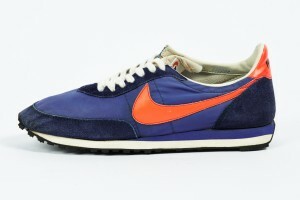 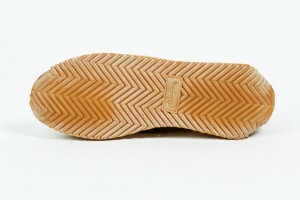 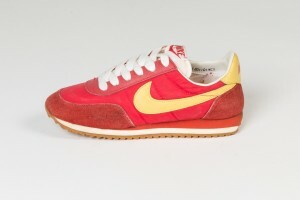 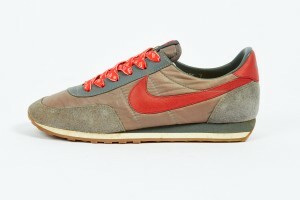 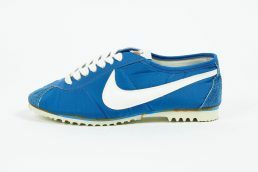 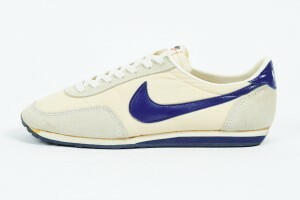 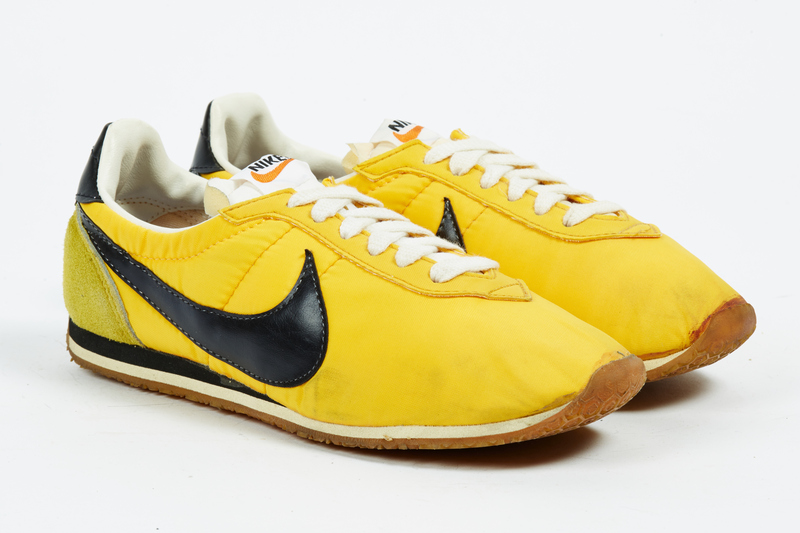 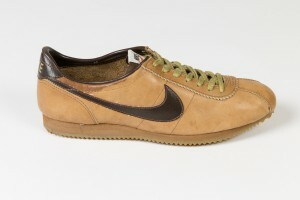 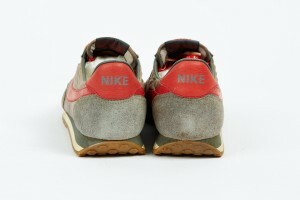 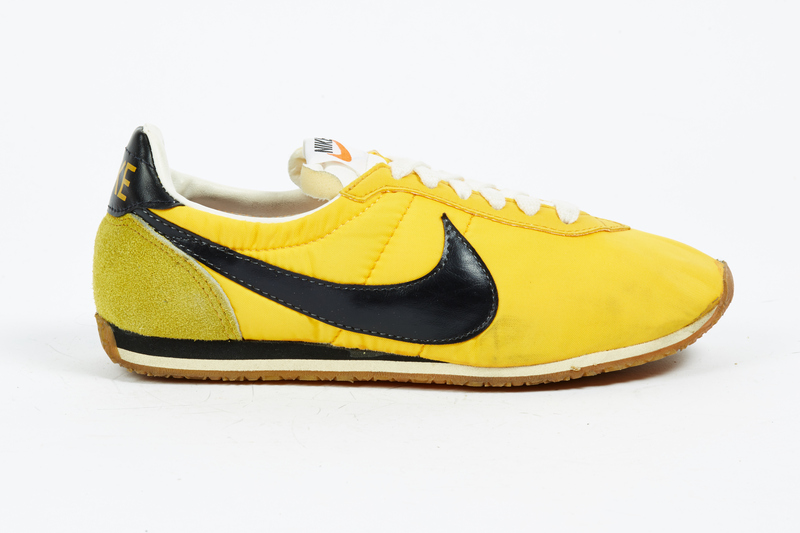 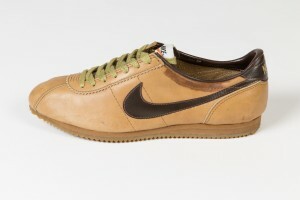 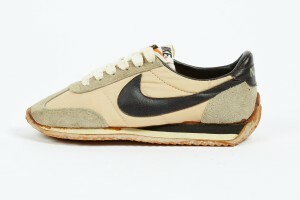 Other manufacturers released new models, one by one, but Boston was still Nike’s only genuine athlectic marathon shoes. 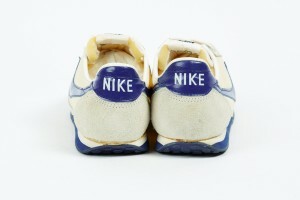 New Boston was a leverage to stimulate such a stagnated situation. 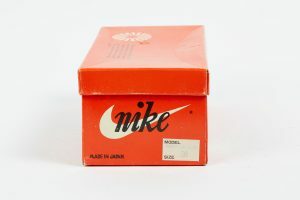 The logo on the label was changed to a block type design and the coloring was changed to bright yellow. 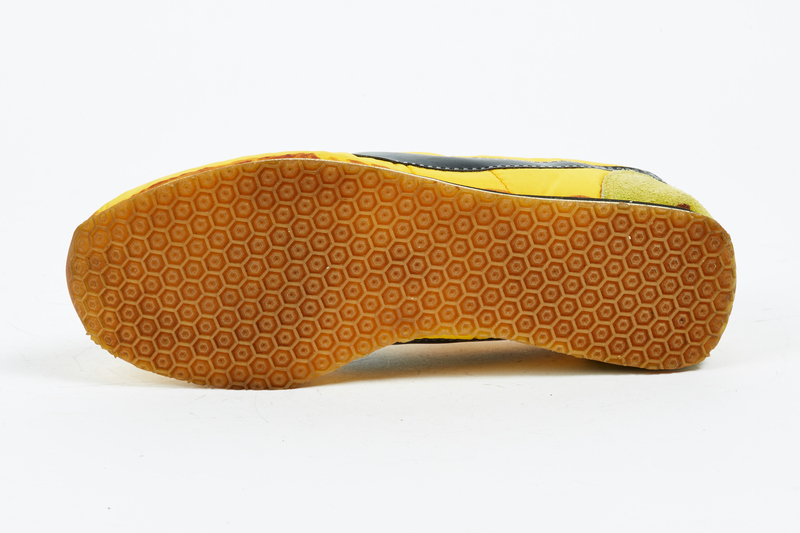 The hold of the heel has somewhat improved but other than that, it was not much different from the existing Boston. 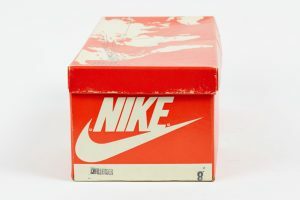 In other words, Obori, which was introduced in 1972 was in active service for seven years although it went through minor changes.